If the Nikon D7100 looks awesome to you but the price puts it out of reach, then Nikon’s new D5300 is the answer to your prayers. 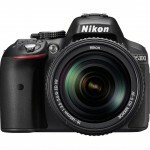 The Nikon D5300 costs $400 less than the D7100 and actually has a bunch of features the D7100 doesn’t have, including a tilt-swivel LCD display, GPS, better video, and it’s the first Nikon DSLR with built-in Wi-Fi. 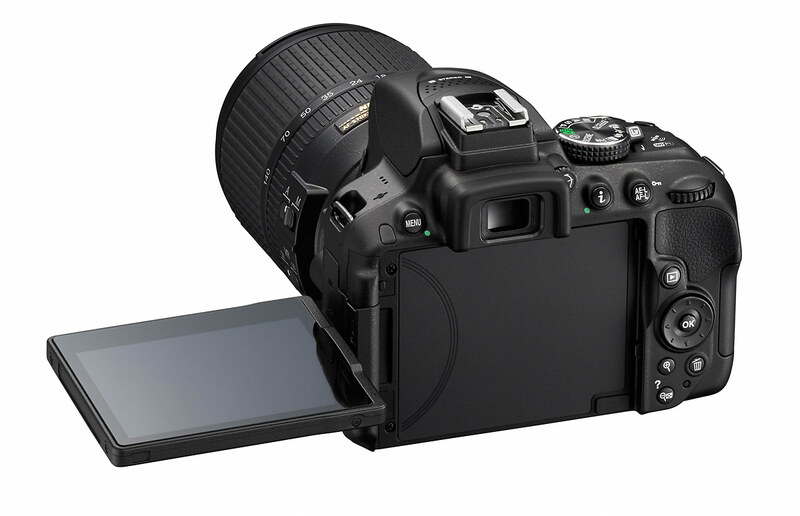 It even has a 24-megapixel sensor with no low-pass filter – just like the D7100. And it’s the first camera to get Nikon’s new EXPEED 4 processing. Weigh it all out and I think the D5300 is actually a better camera for most people. Although the D5300 doesn’t appear to have the exact same sensor as the D7100, they’re both 24-megapixel APS-C CMOS sensors, and neither one has a low-pass filter. Low-pass filters, also called anti-aliasing filters, are used to reduce moiré artifacting in digital images. They do that by slightly blurring the image. So it makes sense that removing the low-pass filter would result in photos with better image quality and more detail, right? That’s exactly what we found when we reviewed the Nikon D7100. In fact, the D7100 currently has the best image quality of all APS-C sensor cameras that we’ve had the privilege of using. 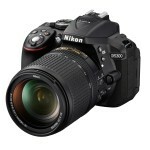 And if anything, I expect the D5300 will be even better. 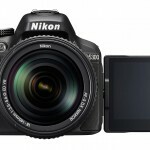 It has Nikon’s new EXPEED 4 processing, the sensor appears to be slightly different, and I also noted that the D5300’s native sensitivity is one stop higher than the D7100. To my mind, that all adds up to better image quality – and I felt the D7100 was absolutely useable up to ISO 3200 and even ISO 6400. That’s ridiculously good for an APS-C sensor camera. To get that same kind of quality from a considerably less expensive camera is very, very cool. 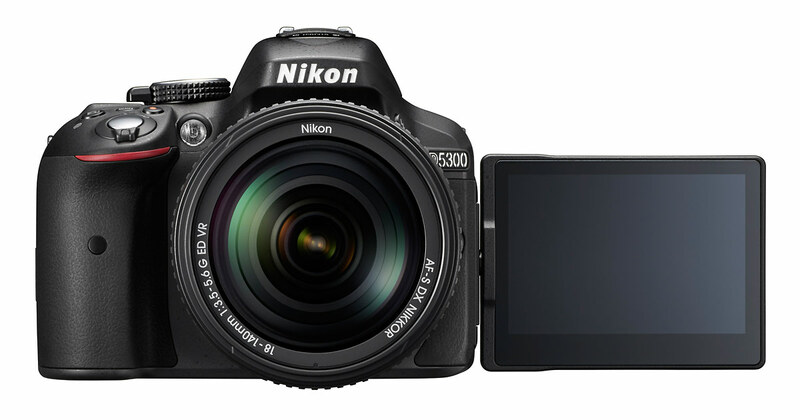 Thanks to the new EXPEED 4 processing, the D5300 also has higher-quality video than the D7100. It doesn’t necessarily have all the bells and whistles, but the actual video frame rate has been bumped up from 60i to 60p, which is great news for anyone who shoots fast action. It also has continuous auto focus in movie mode with subject tracking. 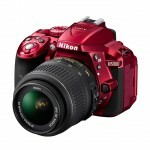 In fact, Nikon says the tracking has been improved compared to previous cameras. I’m sure that’s also a benefit of the new EXPEED 4 processing. Sharing is one of the main reasons we take pictures and record videos. Whether it’s the kid’s pee-wee football, a vacation at the beach, family photos, or a trip to the ski resort with your buddies – it doesn’t matter until it’s on Facebook and Instagram. You know that problem when you take a great photo but can’t share it because it’s stuck on your camera? Or you feel like you need to take two pictures – one with the good camera and one with your phone, just so you can post to Instagram right away. Those problems are a thing of the past with the D5300. Built-in Wi-Fi means you can transfer your photos and videos wirelessly to your Smart Phone or tablet and share them right. Once the free Nikon app is installed on your phone or tablet you can use the Wi-Fi to browse and transfer photos and videos to your phone, process with your favorite mobile app and then upload to your favorite social networking site. You can even use your mobile device as a remote control – complete with live view display! I’m sure I’ll be recommending the D5300 to lots of DSLR shoppers in the next few months. It’s a hell of a lot of camera – especially for the money. 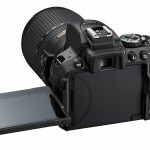 I also think it will probably take over as the APS-C sensor image quality leader once we can compare it to the D7100. Students, families, small businesses, schools, etc. 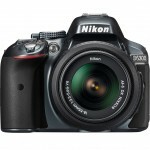 – this is your all-purpose Nikon digital SLR. It has everything you need and then some. 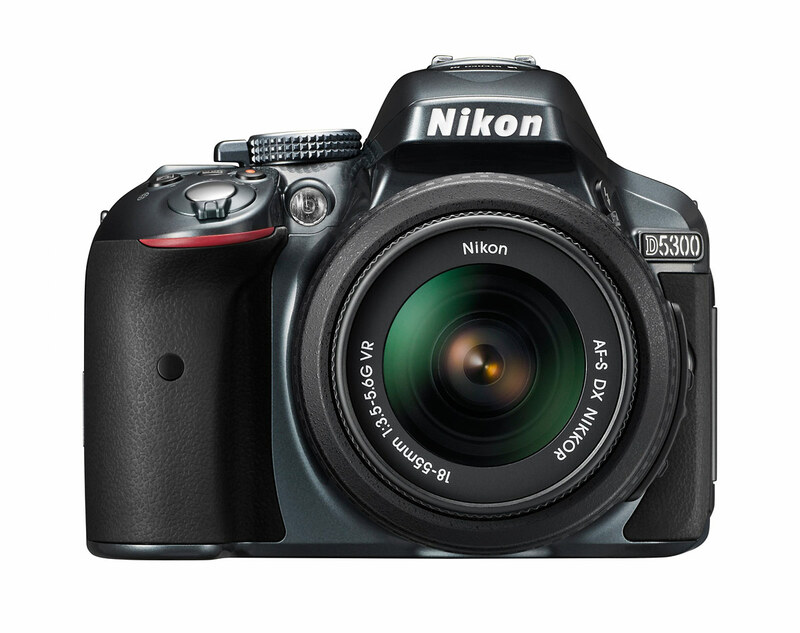 Nikon says the D5300 should be on store shelves in mid-November – right in time for the Holidays. 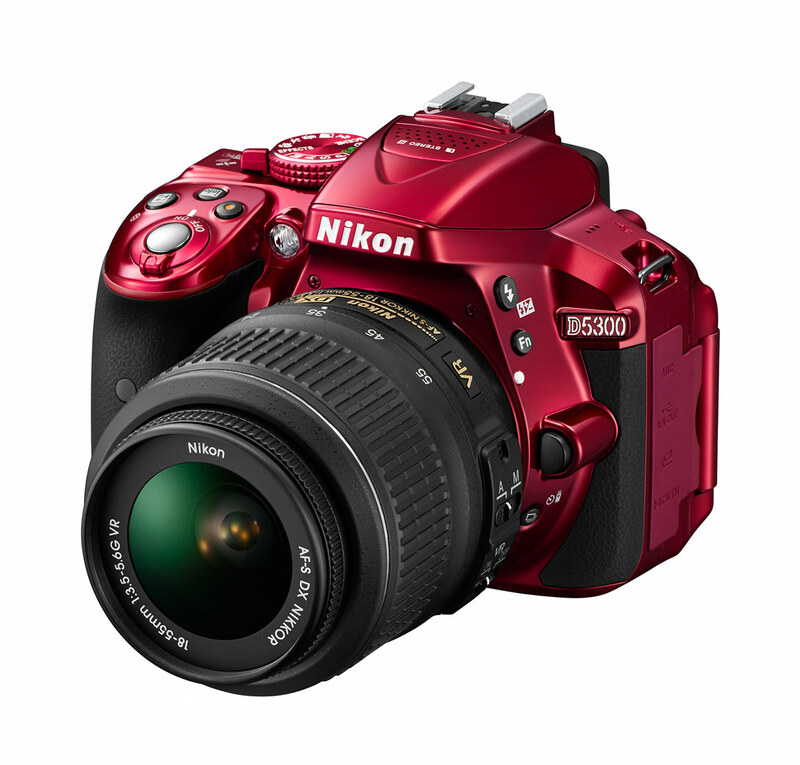 You can the D5300 in red, black or gray and it will be sold in a kit with the AF-S DX Nikkor 18-140mm f/3.5-5.6G ED VR zoom lens for US $1399.95. The body alone will sell for $799.95. Are you in the market for a new camera, Rick? You’ve got a D7000 now, right? This would be a great upgrade, unless you really need the added auto focus performance and speed of the D7100. I like the overall feature set of the D5300 better than that of the D7100, though.